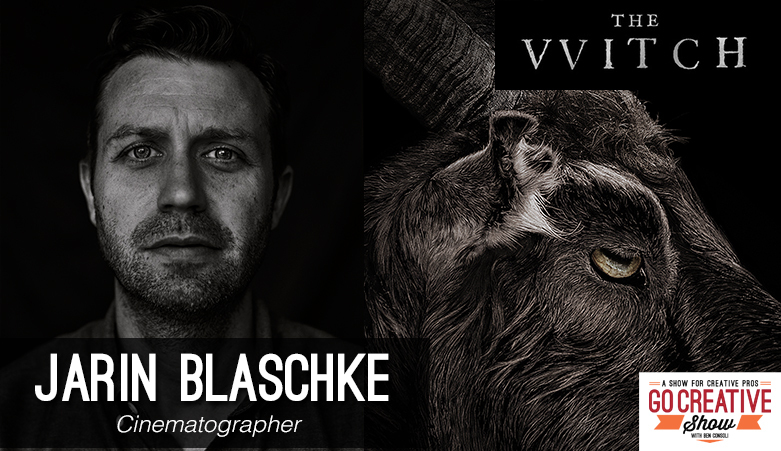 Today we invite cinematographer Jarin Blaschke on the show to talk about his brilliantly haunting film The Witch. Recently named one of the 10 Cinematographers To Watch by Variety, Jarin shares his techniques, camera choices, and more. Named as one of the 10 Cinematographers to Watch by Variety, Jarin Blaschke is on his way to cinema greatness. His latest film The Witch is a visual masterpiece and enjoyed critical success, winning Best Director at Sundance. The Witch was so compelling to me, I had to have Jarin on the show to discuss it. His use of symmetry and static shots create an unnerving claustrophobia that, in Jarin’s own words, come simply from his instincts. Join us as we dive deep into all the lighting and shooting techniques that give The Witch its unique and haunting look. Excellent well written review about what seems to be a subtle and interesting film. There have been several academic works with different explanations of the psychological contagion which so quickly appeared in Salem, spread, and rapidly abated. The episode with witch hunting in early colonial America pales with the experience of Europe which cost the lives of thousands and still inhabits parts of Africa today. But is a terrible and fascinating psychological phenomenon.